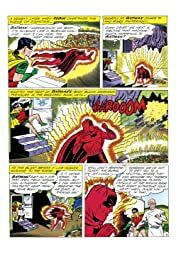 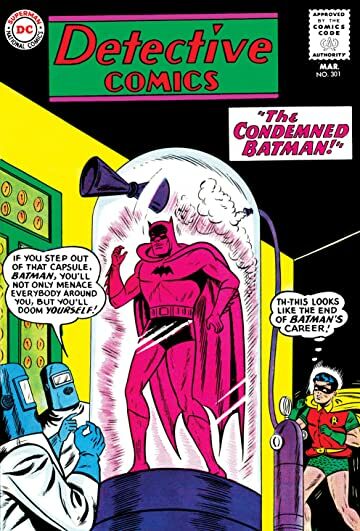 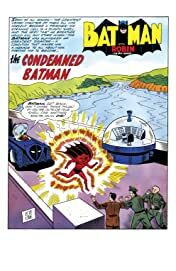 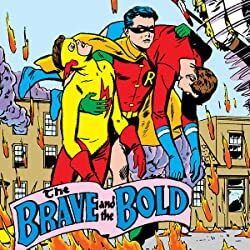 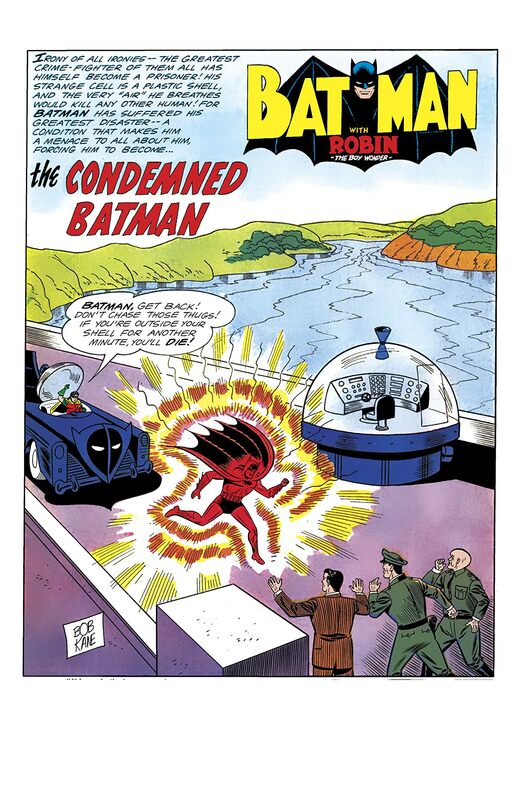 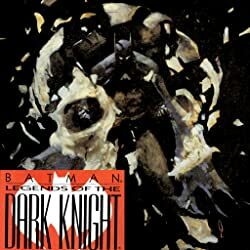 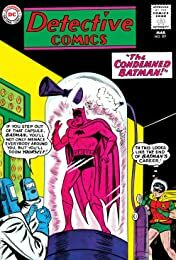 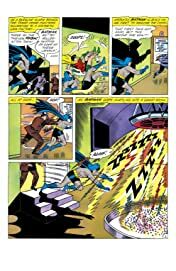 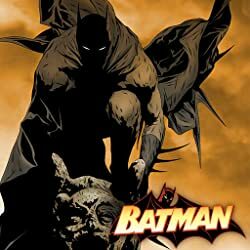 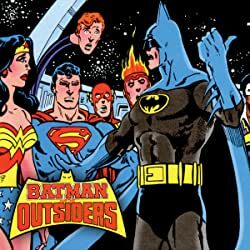 “THE CONDEMNED BATMAN.” Batman’s body is altered by a scientific accident to make him radiate heat uncontrollably and to be only able to breathe methane gas, a condition the criminal Brains Beldon capitalizes on. 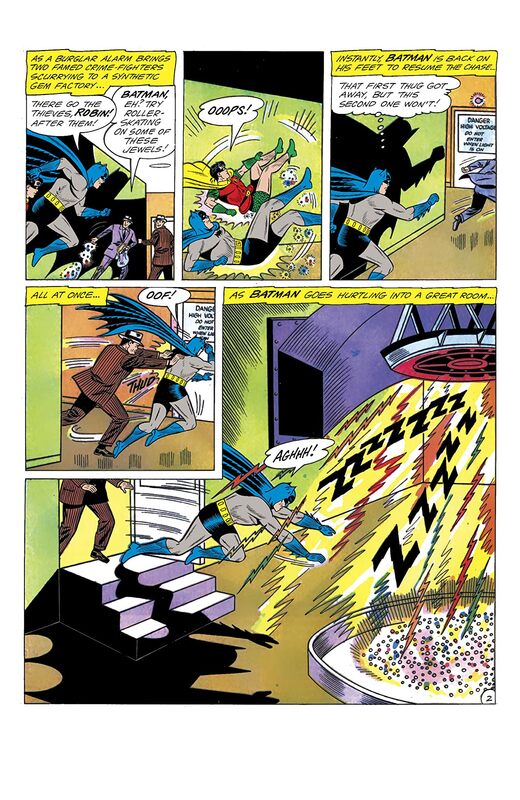 Batman is forced to work from a special flying capsule against the crooks, who also try to eliminate the Dark Knight. During their last encounter, Batman tries to stop the criminals when he is struck by a high-tension cable.